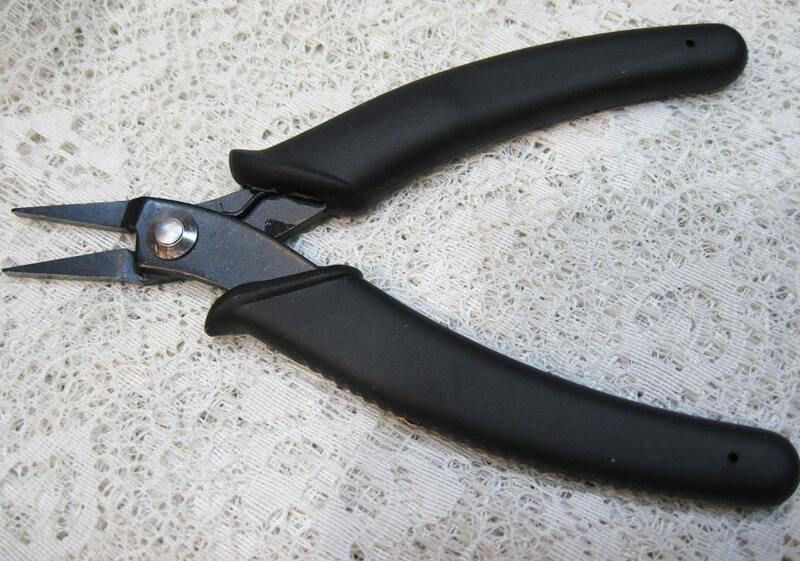 These professional quality flat nose pliers are the ideal tool for the serious bead enthusiast. Designed for precision work, these pliers offer a black comfort grip and excellent micro tips and measure 5.5 inches. A black oxidized finish, springs, and an amazing price make this plier series exceptional. Extremely helpful tool at a great price, and thanks so much for all of your kindness and advice on beading.